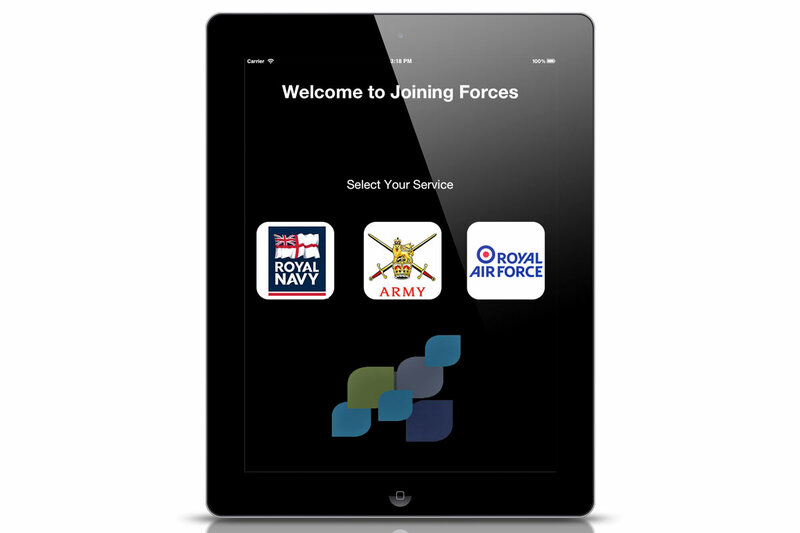 A BRAND new app offering information and support on mental health disorders is now available to Service personnel around the world. Joining Forces, which can be downloaded for free, boasts innovative functions designed to provide tailored information on 11 mental health problems including anxiety, post-traumatic stress and depression, as well as highlighting where to access help. The programme features interactive videos from a lead psychiatrist pointing out many common signs and symptoms and encourages soldiers to seek advice if they feel they have any of them.